Andrew Hutchinson was won numerous awards for both writing and blogging. His debut novel was published internationally by Random House in 2007 and the film rights were purchased by Hugh Jackman’s Seed Productions. 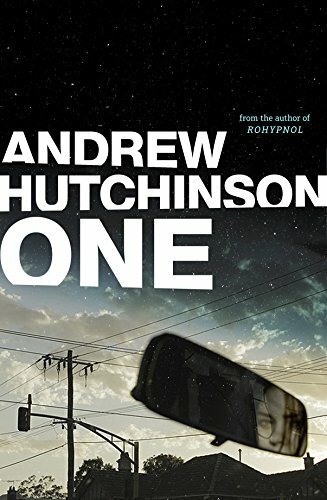 The book won the Victorian Premier’s Award, the Canberra Critics Circle Award and was shortlisted for the Kathleen Mitchell Award for debut fiction. His writing blog won the Words and Writing category in the Australian Writers’ Centre ‘Best Australian Blogs 2014’ competition, while his non-fiction work has been published by Social Media Today, Smart Company, the Hootsuite blog and many others. He’s based in Canberra, Australia.